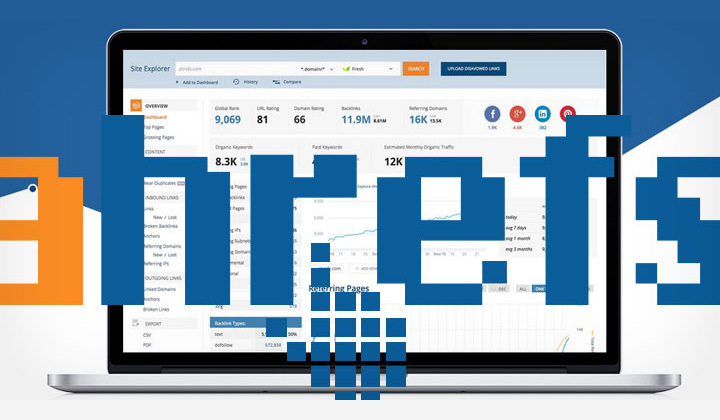 This is where you can find discussion forums and community support for Ahrefs — one of the most powerful SEO backlink checkers & research tools out there. Unfortunately Ahrefs themselves doesn’t host their own discussion forum for intense chatter on their renowned SEO tools. There are however, many other channels both official and third party for connecting with likeminded enthusiasts. There are basically three (3) official channels for publicly exchanging comments about Ahref’s services and one (1) private community. These open channels are good places for giving a shout or asking questions from other readers but obviously have their limits for open discussion. Get advice and answers to your questions straight from the helpful Ahrefs team. Topics are “Metrics”, “Account & Subscription”, “About Ahrefs”, “Using Ahrefs”, “API” and provides a good place to start off for beginners. The latest news and tips on both the tool itself and the world of SEO in general, open comments and discussion through the popular Disqus comment system. Popular blog with plenty of readers. There’s a big collection of useful videos, especially those made by the Ahrefs head of marketing Tim Soulo, bringing easy to understand insight on using all of their many powerful tools. You can leave comments for the videos. This closed Facebook group is the best place for insider discussion and is limited to those who have been subscribed to Ahrefs services for 6months or more. It’s a way to reward long-time paid subscribers and keep a high quality of discussed topics amongst experienced users. It’s unfortunate that no official discussion forum exists, especially for those who are just starting out and loaded with questions. Learn what you can from the open learning channels provided and use general SEO forums with caution in mind as the quality of advice can vary tremendously. By the time you have been a user for 6months, you have plenty of experience, ready to absorb and share the best insight on their Facebook insiders group. So good luck with your journey and please — let me know any other discussion channels or forums in 2019 below! This post will be updated with more resources when necessary.